Looking to regional Queensland investment property hotspots to invest in 2019? Then you need to do your homework as, like any market, there are tortoises and hares - and you want to make an informed decision. Like any real estate market, Queensland is diverse, with some suburbs set for impressive capital growth while others areas could be flat, stagnant or even drop. Overall many regional markets are outperforming the state capital, with Brisbane projected for marginal or flat growth in 2019. Despite this, negative wage growth and a modest rise in unemployment have been factors dampening demand in certain areas of regional Queensland. This is especially true of some mining towns which are suffering from a post-resource boom slump. 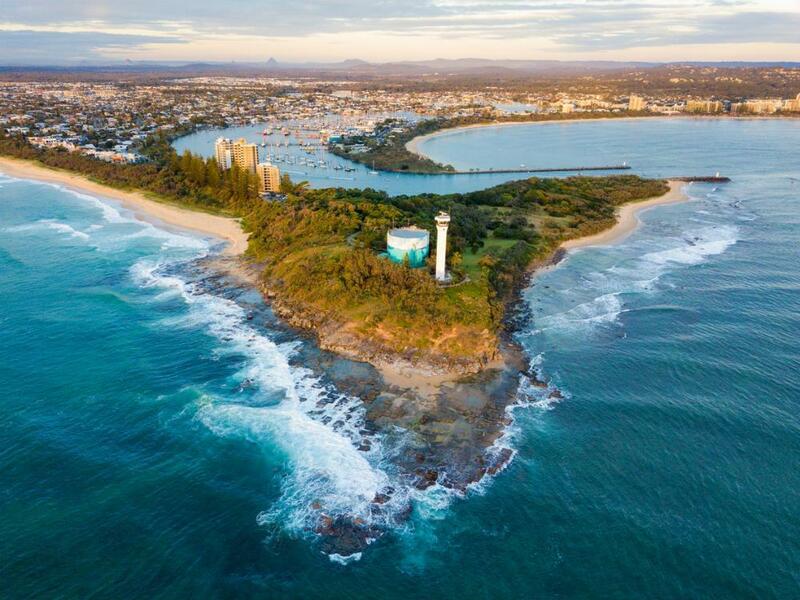 The Sunshine Coast suburb of Minyama (Kawana Waters) which posted impressive growth of +45.8%, largely thanks to its prime waterside location. Townsville, where Idalia - a rapidly expanding suburb with all the necessary amenities and access to local green areas and the Ross River - grew +21.3%. Cairns, where three suburbs - Palm Cove (+14.3 %), Whitfield (+13.1%) and Clifton Beach (+11.5%) - posted impressive growth. Cairns also currently has low vacancy rates, with demand set to rise from multiple infrastructure projects and job-creating projects, including a number of new hotels, expansion of the sea port, and upgrades to the local university and convention centre. "Cairns also currently has low vacancy rates, with demand set to rise from multiple infrastructure projects and job-creating projects..."
So where are the fastest growing regional areas to buy an investment property in Queensland? 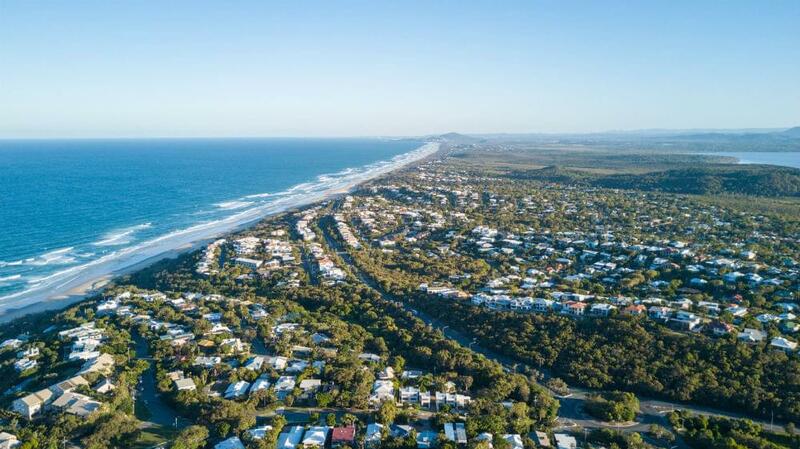 The Real Estate Institute of Queensland (REIQ) Market Monitor report identified close to 70 Queensland suburbs that delivered double digit growth over the 12 months to June 2018. Many of these are in the state’s southeast, but some towns in central and northern Queensland also posted positive growth over this same timeframe. The standout performer has been the coal mining town of Blackwater which grew +151%, thanks in part to resurgent coal prices. Property prices there are also growing from a low base, with the median house price at just $94,250 - surely some of the cheapest houses in Australia. It's worth noting that eighteen of the top-performing suburbs in the state have a median house price range below $350,000, and many of these are in regional Queensland. What should buyers and investors be wary of in Queensland? While it's tempting to seize the opportunity and just buy a house under $350,000, you also need to be wary of some locations in Queensland and certain types of properties, as they may not offer stable or attractive returns. 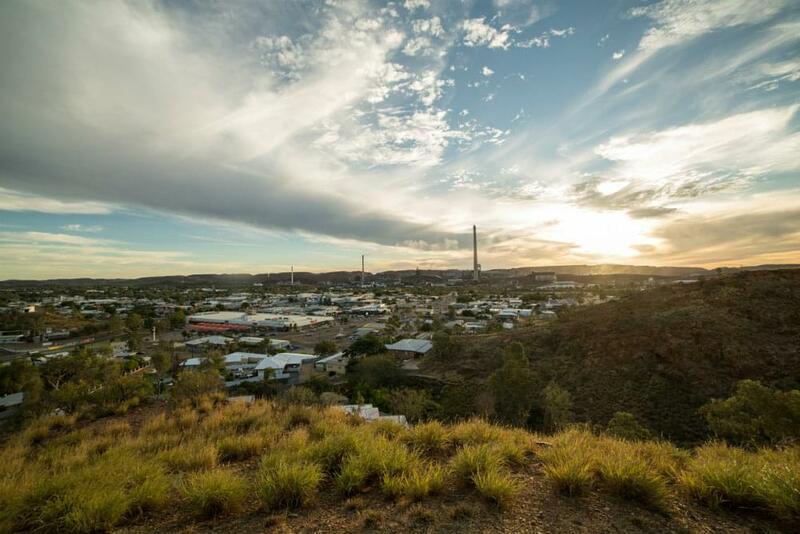 Known for their high risk/high return reputation, many mining towns in regional Queensland have been in a post-boom slump. Some of these have recovered in 2018 due to stronger commodity prices, however they're also still dependent on a weak Australian dollar and continued demand for these commodities. "Known for their high risk/high return reputation, many mining towns in regional Queensland have been in a post-boom slump." You also need to be aware of the risk of buying units - particularly where oversupply is an issue. 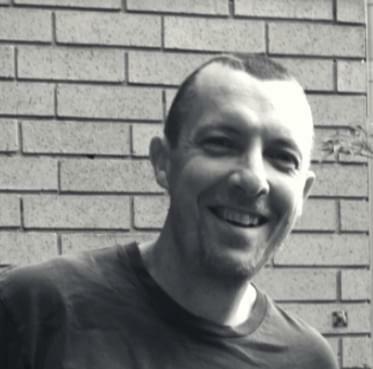 BIS Oxford Economics forecasts Brisbane’s median unit price to fall 5% to 2020/21, leaving the median price of a unit there at $405,000 in June 2021. They also found that the unit market has significantly contributed to the weakening of Brisbane growth rates, with unit values still around 5% lower than they were 10 years ago. How can we expect the Queensland regional property market to change in 2019? For the Gold Coast, forecast growth of +2% growth per annum, with the median house price to reach $690,000 by June 2021. For the Sunshine Coast, a cumulative rise of +9% overall for the market, with the median house price expected to reach $650,000 by June 2021. For Queensland’s regional mining centres, ‘...sales volumes as well as price growth are unlikely to return to previous peaks for quite some time’, with high rates of unemployment continuing to dog many areas, including the Isaac, Gladstone and Mackay regions. For Townsville, the median house price is forecast to rise to $345,000 by June 2021, which amounts to growth of +7.8% increase in prices over the next three years. For Cairns, BIS projects growth of +3.6%, to bring the median house price to $435,000 by June 2021. Is the Queensland property market cooling? Like any market, it's more useful to analyse the Queensland property market on a suburb level, as it's diverse and conditions will vary locally across the state. "Overall the Queensland property could be characterised as flat with modest gains forecast for some regions." Many mining towns still have a post-boom hangover, and are unlikely to recover soon. Negative wage growth and a modest rise in unemployment have been the main factors dampening demand in many areas of regional Queensland, while in Brisbane the emerging oversupply of units, mirrors what is happening in Sydney and Melbourne in this regard. Looking for the secret ingredient that will help identify areas in regional Queensland with high growth potential? Ultimately you will also need to look at other factors such as interest rates, housing approvals, and employment data to name a few, which can all influence property values. This will help you identify which Queensland suburbs are set to grow, stagnate or fall in value.